Centara Avenue Residence. This one bedroom 45 sq.m. unit is situated on the 3rd floor of the building B. It is finished with high gloss Western style kitchen, built-in closet, luxury fitted bathroom with hot water shower, air-conditioning throughout, balcony with a view of the neighbouring hotel pool. There is a Siemens washer/ dryer installed on the balcony. This project consists of 3 residential buildings and an on-site Centara Hotel which will maintain the expansive 70 metre (shaded) lagoon swimming pool, water slides, fully equipped gymnasium, an on-site restaurant, maid’s service and TV and internet facilities. The project is located in walking distance to all local amenities. 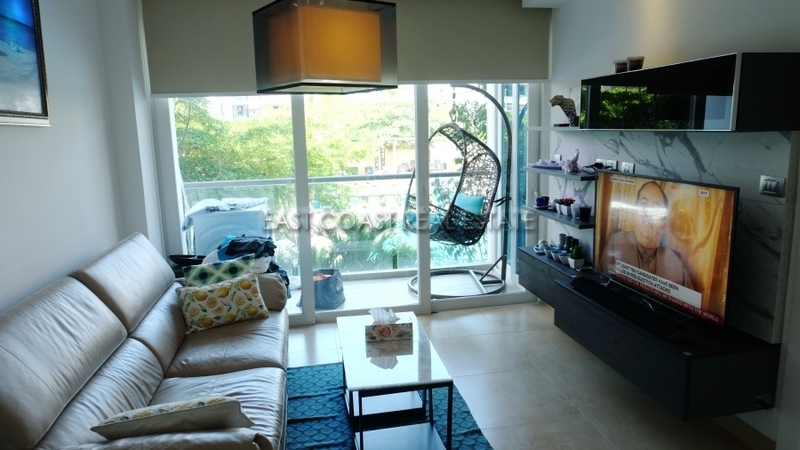 This unit is held in the FOREIGN name, available for RENT as well for long term. 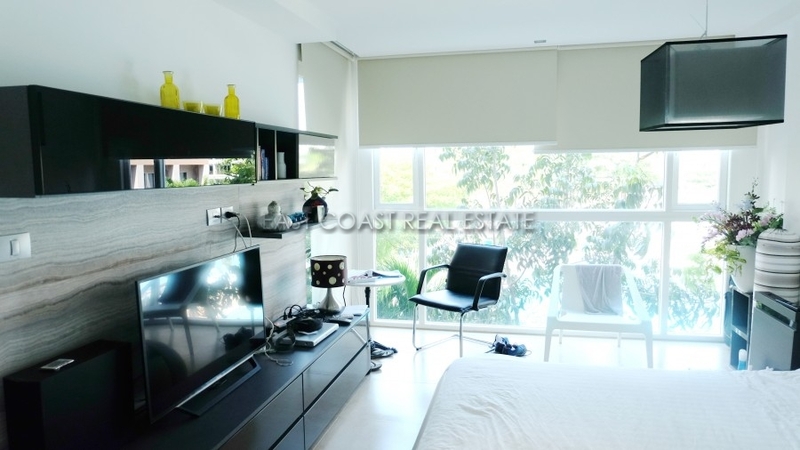 Call us for more information at 038-723-615 or via e.mail [email protected] to arrange viewing this fantastic unit.